Upgrades, special offers and extras are included with selected stunning new homes, available for a limited time only. 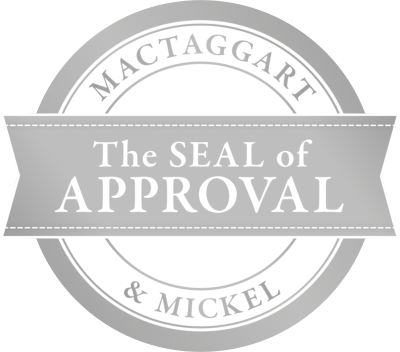 Participation in all offers is at the sole discretion of Mactaggart & Mickel. Move Stress-free With Guaranteed Buyer! If your home is unsold 6 weeks before you are due to move into your new Mactaggart & Mickel home we will buy your property in part exchange at a previously agreed price.